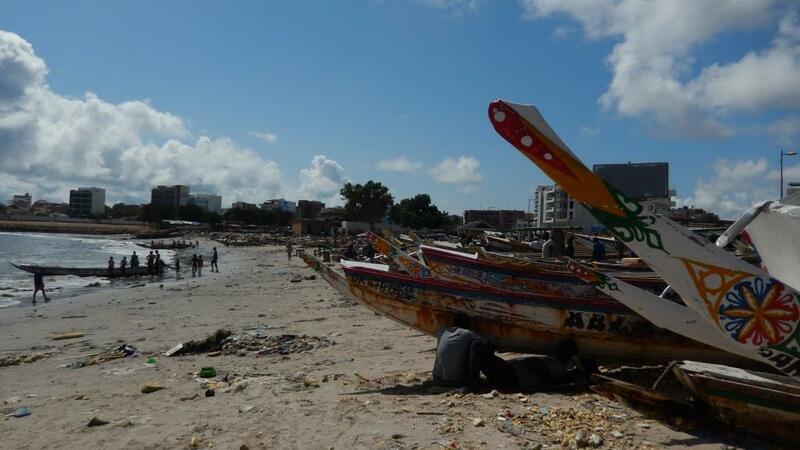 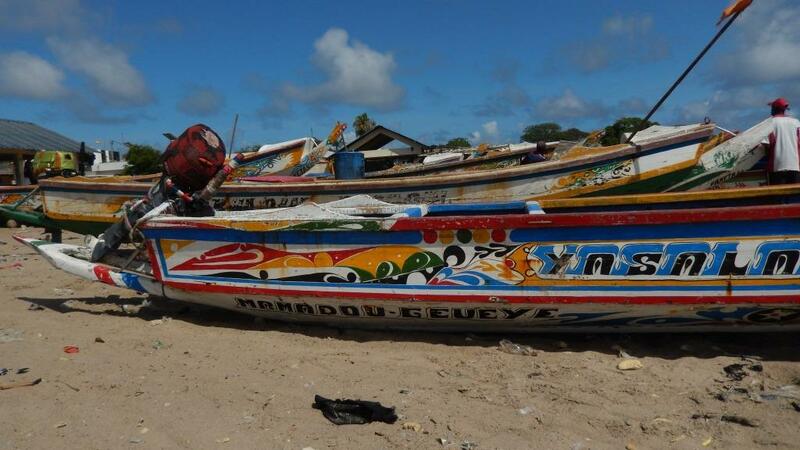 With fumbling French attempts, fluent Spanish and English, not a lick of Wolof, and a line or two of basic Portuguese, I learned that the fishers of Plage Soumbedioune go as far as 50 kilometers off shore on a regular, daily/weekly basis in search of fish. 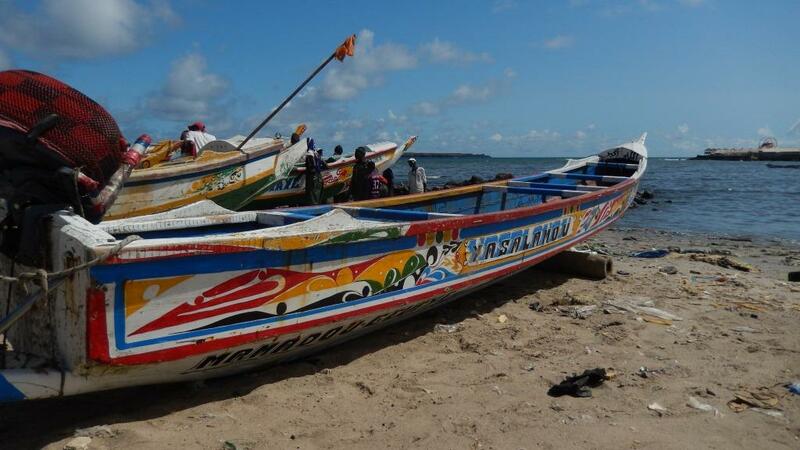 Some even go as far south as Guinea-Conakry and Liberia. 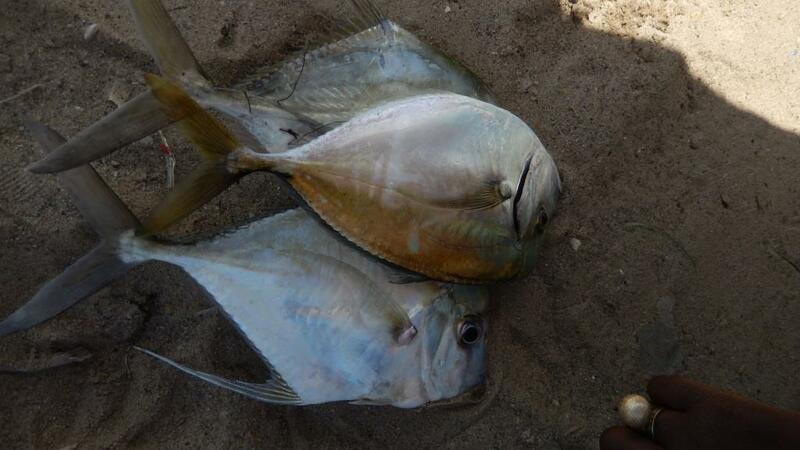 Their life is hard, and they are concerned of things like: ocean pollution, depleting fish stocks, and climate change. 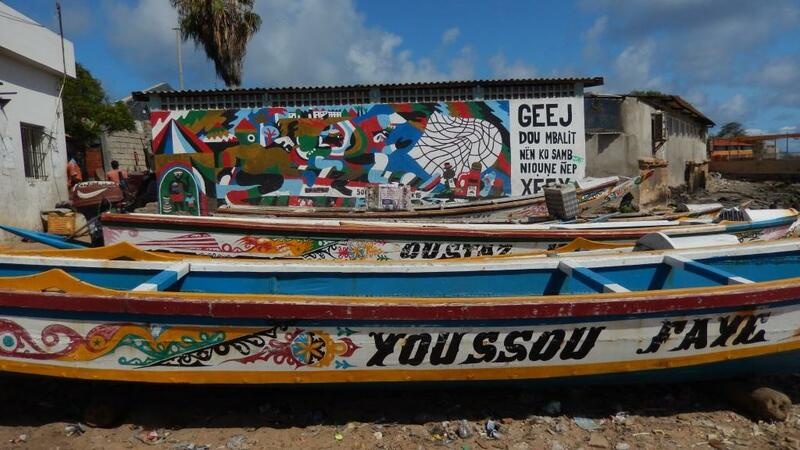 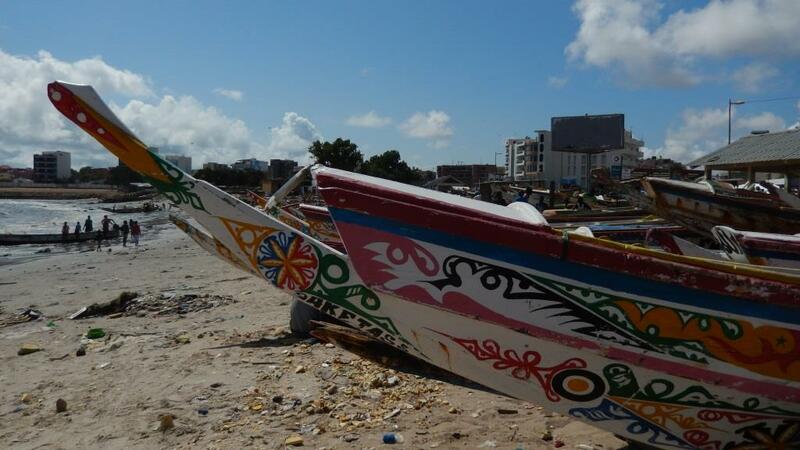 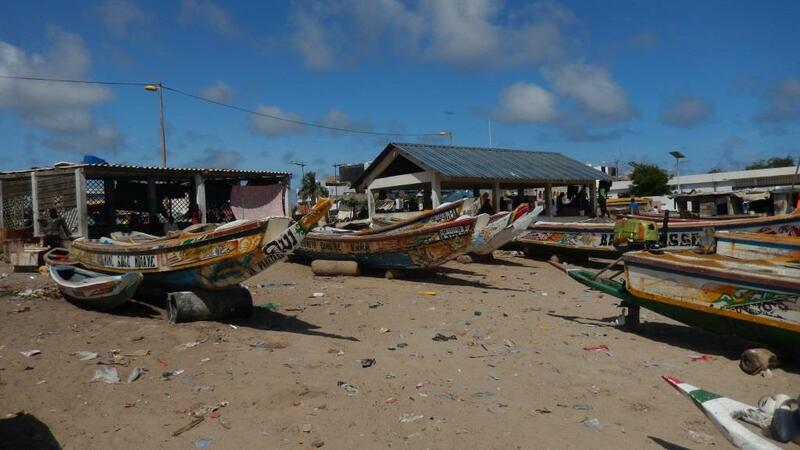 I need to research/study more of West Africa’s fisheries to better understand their livelihoods.